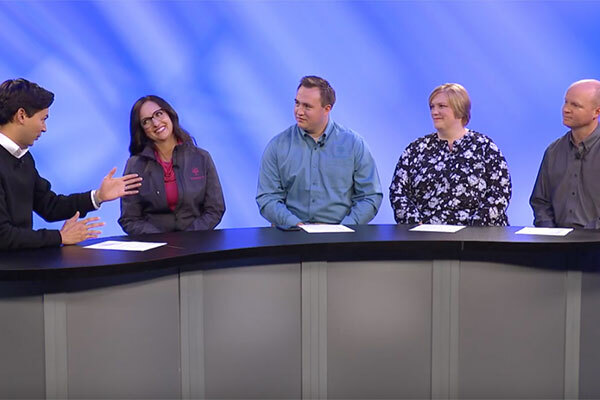 In our fifth installment of our Road to RootsTech series, we sat down with the entire RootsTech management team to discuss some big updates. First, have you looked at the session schedule yet? If not, go take a look! This year we are adding a new class session at 8 a.m. that we are fondly calling Power Hour. This session brings together 3 presenters to give short, unified presentations. So, if you subscribe to the theory that the "early bird gets the worm," you are sure to enjoy this extra hour. Another change involves lunch! Previously, Wednesday lunch options have been limited because the expo hall has been closed. We received a lot of feedback on this and will now be offering boxed lunches to all RootsTech attendees. You will find lunch pick-up stations throughout the Salt Palace. Other updates include no badge scanning for sessions (badges will only be scanned for sponsored lunches and labs) and an update to the mobile app. Haven’t registered for RootsTech yet? Register today! 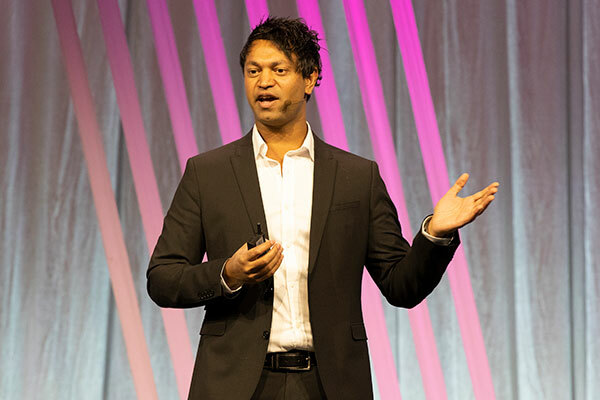 A recap of Saroo Brierley’s keynote at Friday’s general session, author of A Long Way Home and subject of the award-winning film Lion. 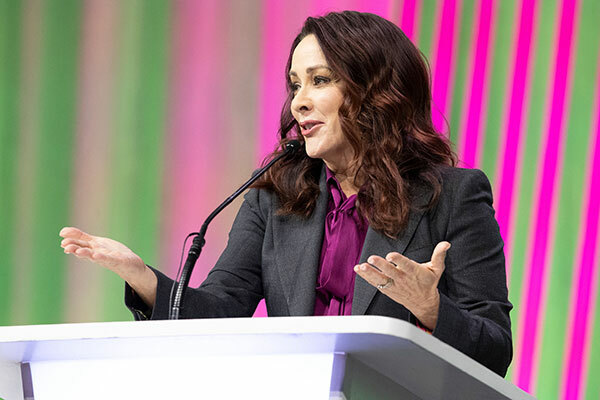 A recap of Emmy award-winning actress, Patricia Heaton’s keynote at Thursday’s general session.